Whenever I open Possum Magic and start reading it to my boys, I get the warm and fuzzies. I can still remember my own mother cuddling me and using her wonderful reading voices to tell the tale of a baby possum and his magical grandma on a mission to find a Vegemite sandwich. Certain books withstand the test of time and many of the ones you loved from your childhood, are great to pull out and read to your own kids. Here are 14 classic children’s books you probably loved as a child which your kids can now discover. If you don’t already have them on your child’s bookshelf, I suggest a trip to the library to borrow them. They are golden! 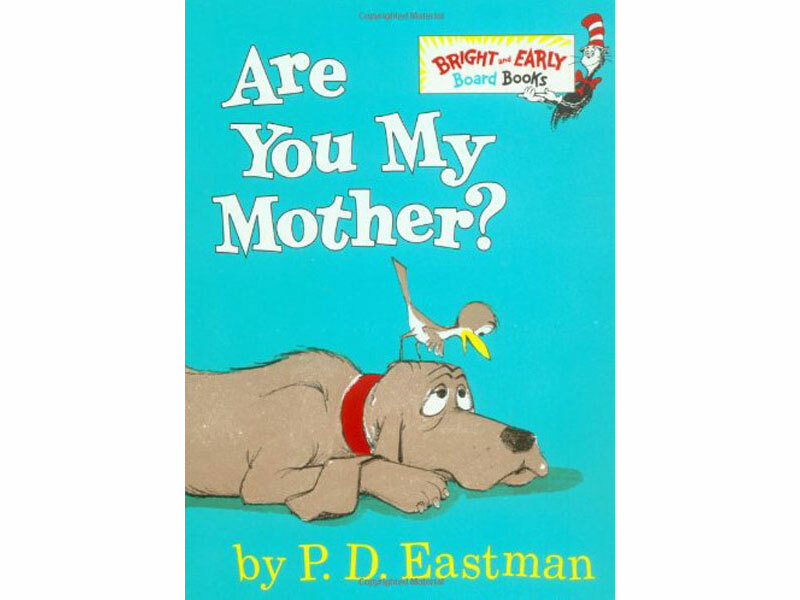 The tale of a baby bird searching for his mother has to be one of the most heartwarming children's books there is. Also, just like you did when you were little, your child will love the 'snort'! By P.D. Eastman.